Together we will beat SCAD! To keep in touch about our news, events, fundraising, SCAD research and volunteering opportunities, please complete our Keep in Touch form. 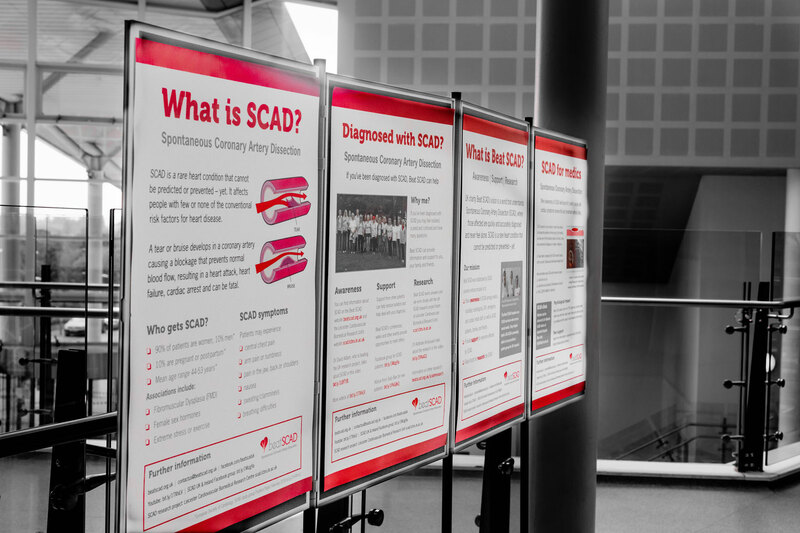 Beat SCAD’s mission is to increase awareness of a coronary condition that is currently under-diagnosed. Spontaneous Coronary Artery Dissection (SCAD) has been reported across a wide age range (18-84 years) but the majority of cases are in young- to middle-aged women. SCAD patients have few or none of the traditional risk factors associated with heart disease (atherosclerosis). More research is needed to understand why fit, healthy people suddenly develop SCAD. 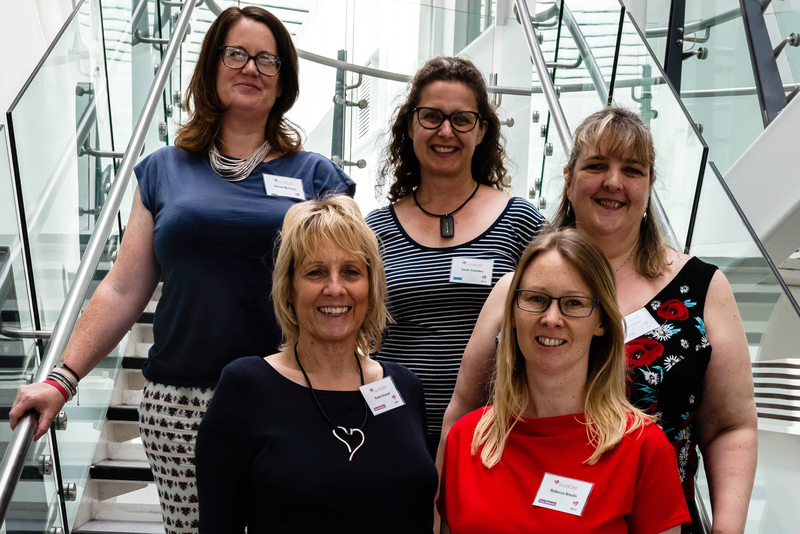 We also provide support to patients diagnosed with Spontaneous Coronary Artery Dissection (SCAD) and to their friends and family and raise money to further research into the causes and treatment of SCAD. 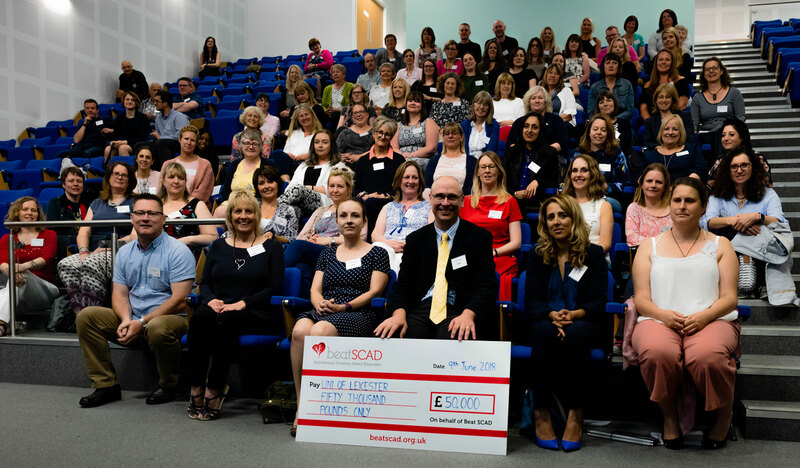 Over the past few years, SCAD patients have been heavily involved in raising awareness through attending various events, including some organised by the Leicester SCAD research project team and we are determined to continue to spread the word and find answers. Find out more about SCAD, symptoms, diagnosis and treatments here. 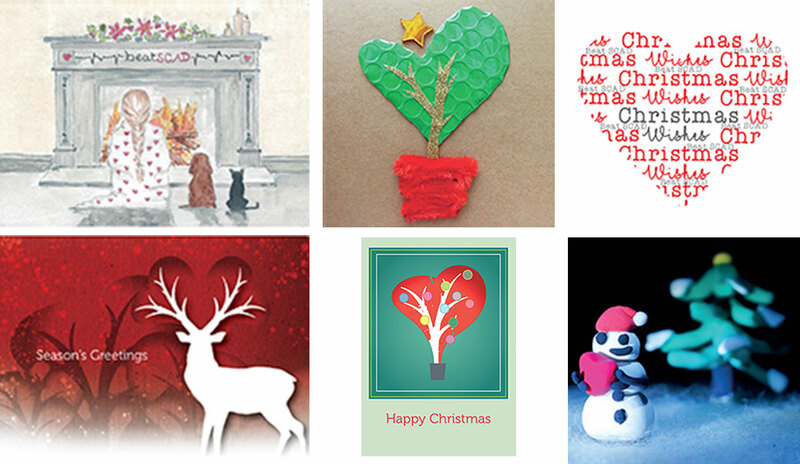 Find out more about Beat SCAD here. We need funds to continue our work. You can donate via text, Total Giving, Paypal Giving, The Giving Machine, Easyfundraising, Ebay for Charity or Contact us about other options. Keep up to date with news about our activities by registering to receive our newsletters. We welcome volunteers – let us know about the skills and expertise you can offer us.